I know this is a bit older topic but it was new to me! And I LOVE this! 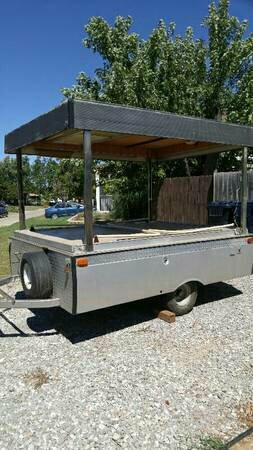 So much I found myself a trailer on Craigslist! Will keep ya updated granted most of the work will have to wait until winter.